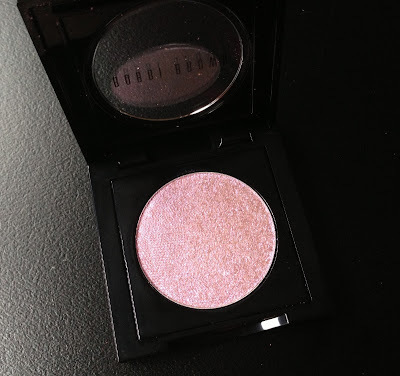 The Made Up Maiden: Product Review: Bobbi Brown Limited Edition Lilac Rose Collection (and swatches). Product Review: Bobbi Brown Limited Edition Lilac Rose Collection (and swatches). It's been a cold and rainy day in Melbourne today, and yours truly did a really silly thing! I wasn't sure if I had turned off my heater properly so I actually left work at lunch time and came home to check, and then just worked from home for the rest of the time. Naturally, it WAS off! Does anyone else do silly things like that? Best safe than sorry though! 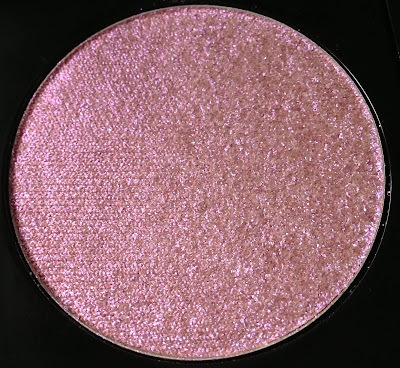 The lilac shadow is one of the prettiest shadows I've seen for a while. 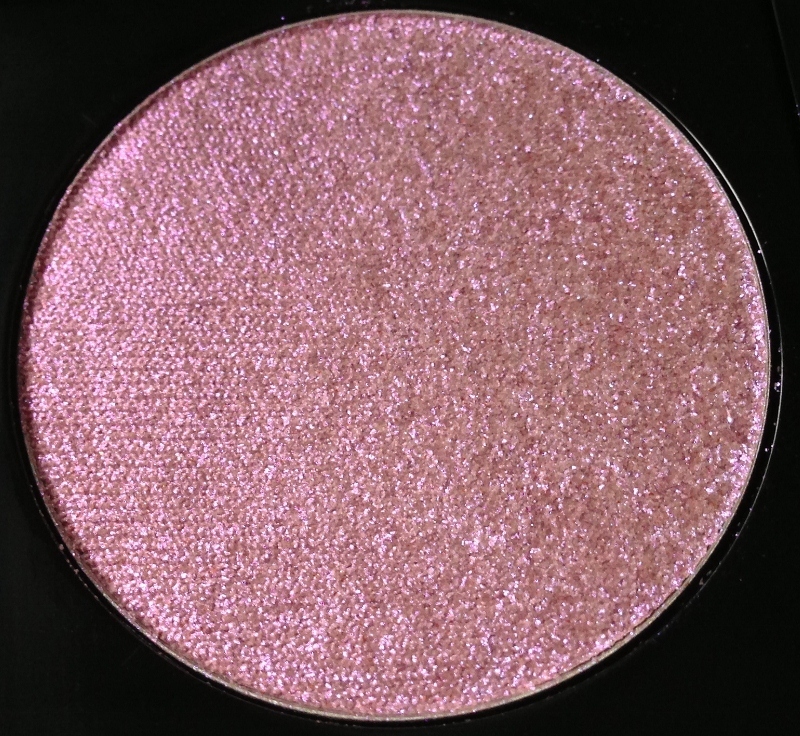 The soft, almost frosty shade would go beautifully on most skintones, and it's such a smooth and silky shadow given that it's a glitter! It's meant to be worn both day and night, I would wear it as a soft wash across the mobile eyelid for daytime and built up for 'wow' factor at night. You can get added impact by using a damp brush, or by using a cream shadow as a base underneath. It's the classy, adult way to wear glitter, perfect for ladies who want to wear glitter but don't want to look like a disco ball. The shimmer brick is also a lovely choice for ladies who love sheer, pretty colour. It's packaged in a sturdy push lock black case, standard (but classy) Bobbi Brown packaging. Each strip can be used separately for a subtle eye look (lovely when paired with a statement lip), but you can also swirl a brush over the lot and dust some along your cheekbones as a highlighter. I used to own a bronze version of this and used mine to death, and what I loved is that the shades remained pigmented even a year later! Just quietly, I love that it comes with a mirror, it always comes in handy for travelling with! On to swatches, the leftmost shade is the lilac rose sparkle shadow while the other five shades are from the shimmer quad (swatched top to bottom, moving left to right). 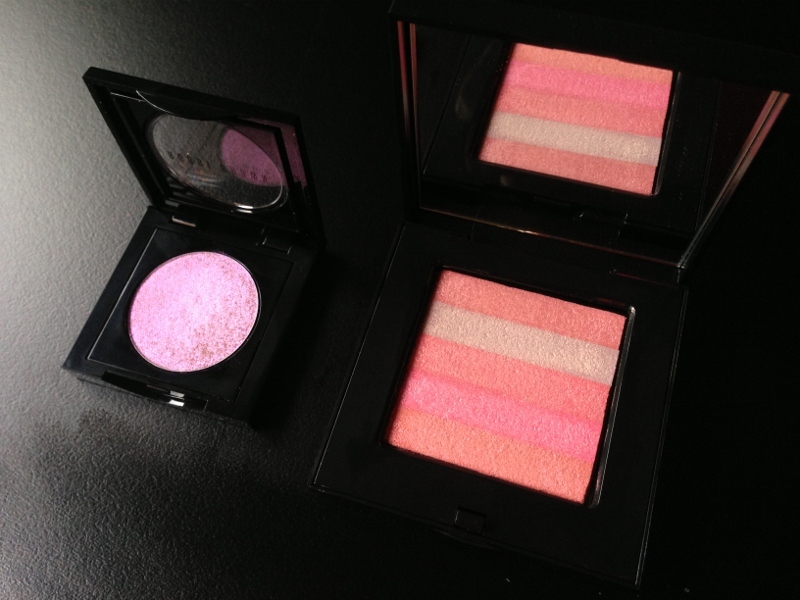 The sparkle shadow retails for $44 (shop it here) while the shimmer brick retails for $85 (shop it here). If you spend over $100 on the official Bobbi Brown website, you score free shipping and a free dark circle emergency kit! 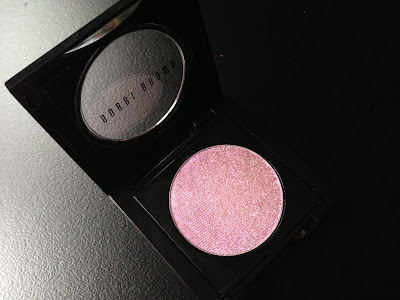 Bobbi Brown is also available from David Jones and Myer. The full collection has a gorgeous eyeshadow palette with eight shadows, nail polish, blush and several glosses, including an online exclusive featuring a dual ended brush, cleansing oil sample, cream shadow and gel liner (which my lovely blog friend Ingrid reviewed here on her blog). View the whole collection here. What do you think, lovelies, do any of the items from this collection take your fancy? If so, get in quick as it might not be around for long! I'm loving the look of the blush, eye palette, and glosses in particular! Note: These products were kindly provided for my consideration. This has not affected my opinion in any way. I was not obliged to blog about it in any way but am choosing to do so at my own discretion. For more information, please refer to my Disclosure Policy. Those Shimmer Bricks get me every time! They look so so pretty that I just want to head out and buy them all! 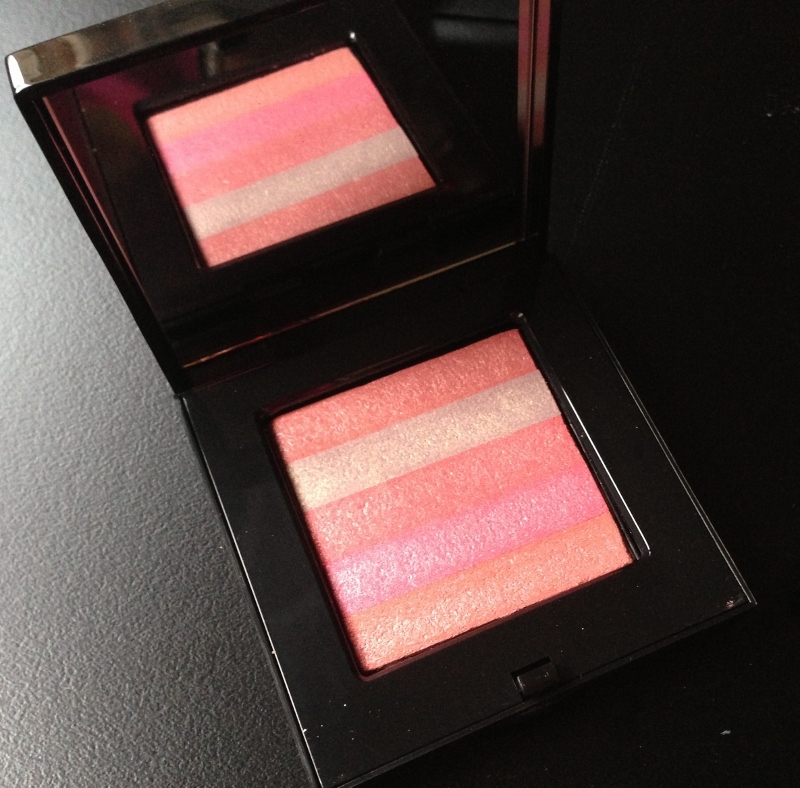 I really adore the limited edition (sigh) shadow, it's too lovely! I feel the same compunction! What a gorgeous collection! Loving the lilac theme. I love the look of this collection! Gah soo pretty I could buy it all! Must look away!!! They are so pretty and i love them. I must say the lilac shadow is my fave. You certainly won't regret it! 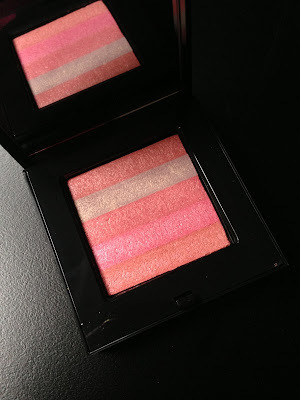 I know I love mine...It is a bit pricy but when you think how you could use it as eyeshadows as well as highlighter/blush, it works out in the end (I could justify anything)! That shadow is so temptingly beautiful! Ooh I'm digging that shimmer brick! I LOL when you mention having to check the heater as I'm the same with my car headlights - a couple of weeks ago I had to duck out of my Japanese class early to be sure they were off! Not sure how to use a shimmer brick. Would it be a normal blush? 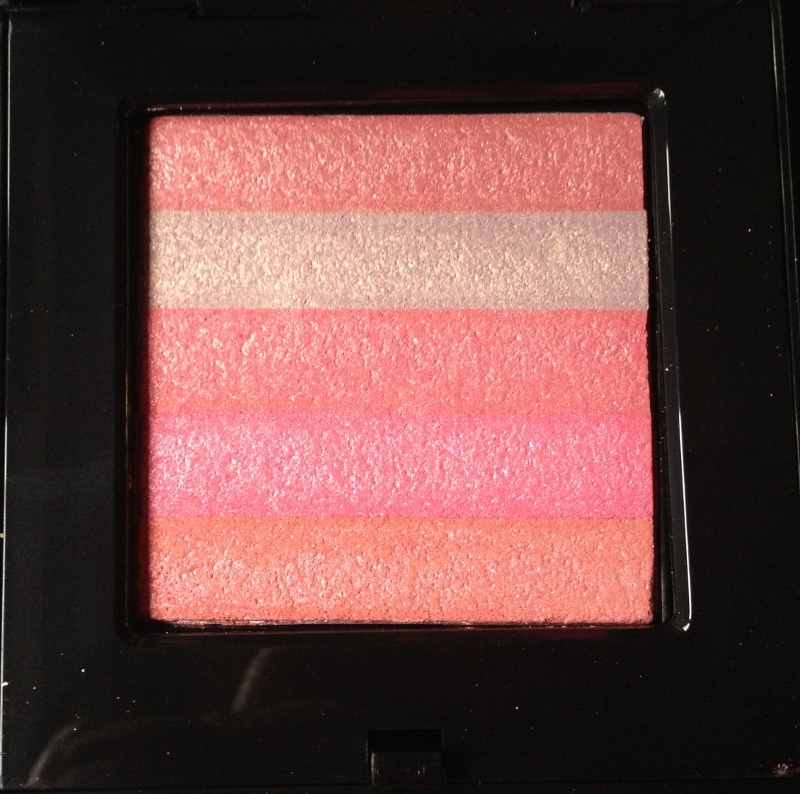 You can use each strip individually as eyeshadow by running your finger or a brush along the strip. Depending on your skintone you will either get a pretty wash of colour or pretty shimmer you can accentuate your cheekbones with. Hope that helps! What's up, this weekend is nice in favor of me, since this time i am reading this great educational piece of writing here at my residence. NOTD - Butterfly stamping and taping. Adore Beauty Best of the Best Samplers. Product Review: Australis Pout Pastes. Mother's Day 2013 Gift Ideas! Audrey Hepburn Inspired Makeup Look.